Harley Quinn is getting another solo spinoff. DC’s branded direct-to-consumer digital service has ordered an animated half-hour action-comedy series centered on the character, according to Deadline. The 26-episode series is geared for adult audiences and will be written and executive produced by Powerless executive producers Justin Halpern, Patrick Schumacker, and Dean Lorey. Margot Robbie, who starred as Harley Quinn in Suicide Squad and will be in an upcoming feature film about Harley and the Joker (see “Joker + Harley Forever”), is reportedly at the top of the wishlist to voice the villain. 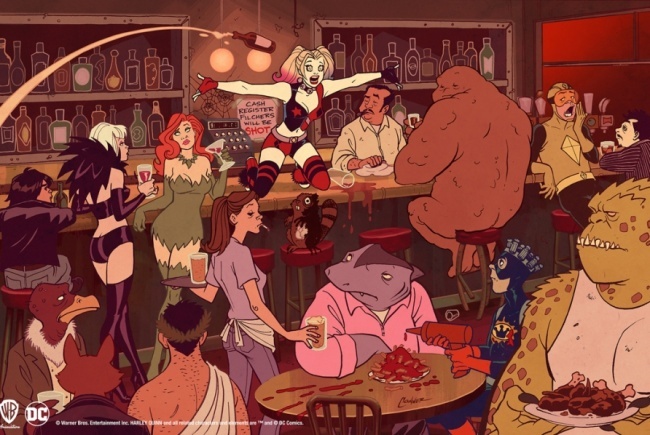 The series, which will also feature Poison Ivy and other characters from the DC Universe, finds Harley free of the Joker and on a quest to become the criminal queen of Gotham. 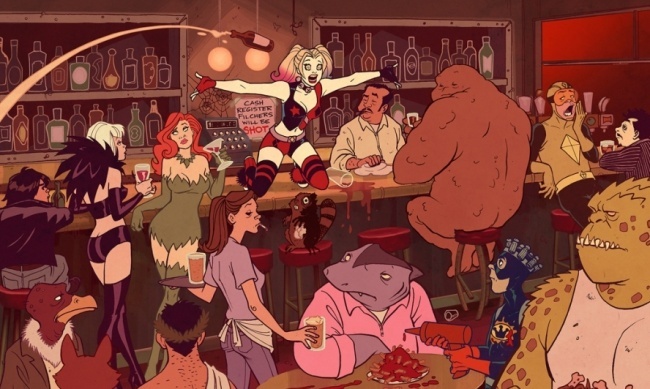 The Harley Quinn series is the third series announced for DC’s OTT service, joining the live action Titans drama series and the third season of Young Justice (see “Live-Action 'Titans' Will Air on DC Digital Service”).